Louise joined NGO Recruitment in 2005 and now heads up our QLD operation as one of our most experienced not-for-profit sector recruitment consultants. She began her career within the banking and finance sector, holding senior roles at Westpac, Suncorp and ANZ Careers, before transitioning into the not-for-profit sector over ten years’ ago. She has significant understanding of the uniqueness of the sector and a strong focus on the importance of cultural fit for both clients and candidates. 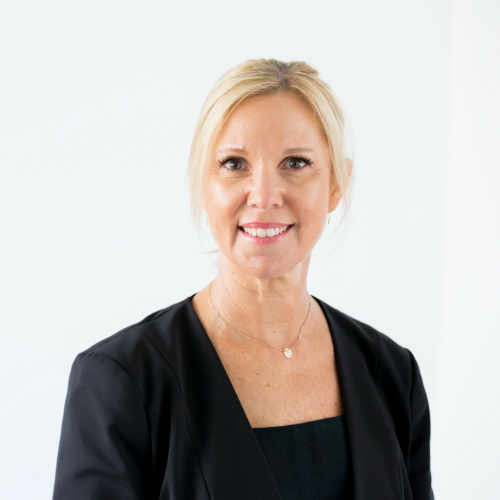 She has expertise recruiting across all levels of management with a particular focus on executive and leadership roles, fundraising, business development, account and project management. Louise also has extensive experience recruiting and fundraising for Community Legal Centres across leadership, legal and human services positions. She is also an active supporter of fundraising activities and initiatives for victims of domestic violence, homelessness and cancer research.